In Vale's case, the move followed an order from Brazil’s mining agency after consultancy firm Walm denied the issuance of a stability condition report for the Superior Sul dam. 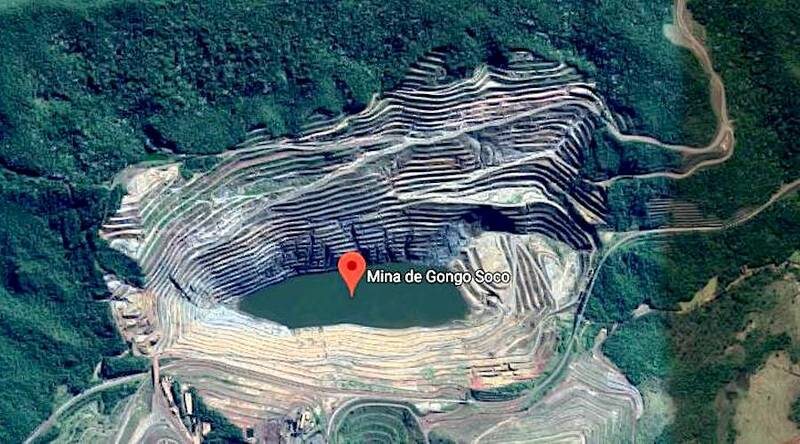 Concurrently, the world’s top steel producer ArcelorMittal announced Friday it had decided to momentarily relocate a 200-person community situated downstream at its dormant Serra Azul tailing dam, also in the state of Minas Gerais, as a precautionary measure. The action follows an updated site-based assessment commissioned by ArcelorMittal Mining of the tailings dam, and carried out by the Independent Tailings Review Panel, following the recent incidents in the Brazilian mining sector, the company said. In 2015, a tailings storage facility burst at Samarco, a joint venture between Vale and BHP, killing 19 people and becoming Brazil's worst environmental disaster. Beyond the devastation and the potential hole in Vale's coffers, the catastrophic event will trigger increased opposition to Bolsonaro's plan of unleashing the country’s full mining potential. Especially as he has said he would do that by easing environmental safeguards and allowing more operations in the Amazon rainforest. Concerns regarding the resulting effect on iron ore output are also increasing. BMO Metals analysts say that roughly 40 million tonnes of annual production has already been halted, with the potential for that number to increase to 70 million tonnes depending on the decommissioning agenda for the remaining upstream dams. The Dalian iron ore price was limit up on Friday at $92.26 per tonne. Click here for complete coverage of the dam burst at Vale's Córrego do Feijão mine.